Have you ever stopped to consider the implications of the lyrics ‘he sees you when you’re sleeping, he knows when you’re awake’? In this cheery, jingly-jangly song, a child is being threatened by an omnipotent, ever-vigilant pensioner whose judgement can make or break Christmas. 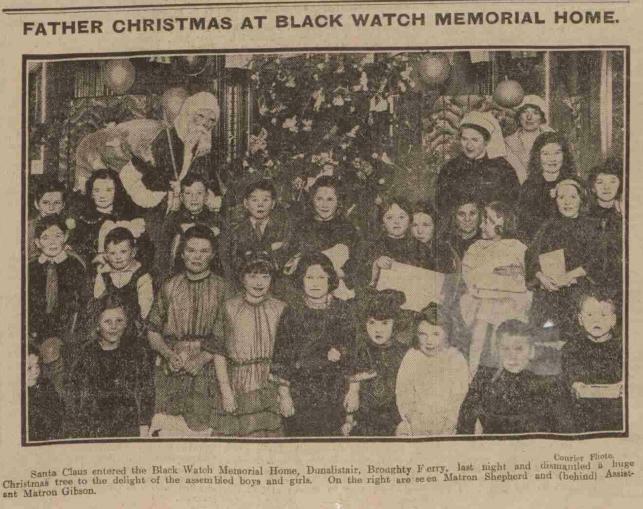 This got us thinking; Santa as a concept is actually pretty terrifying, particularly now chimneys are less common. How is he getting in? What sort of terrible bargaining has he done to exchange sherry and biscuits for billions of expensive toys? 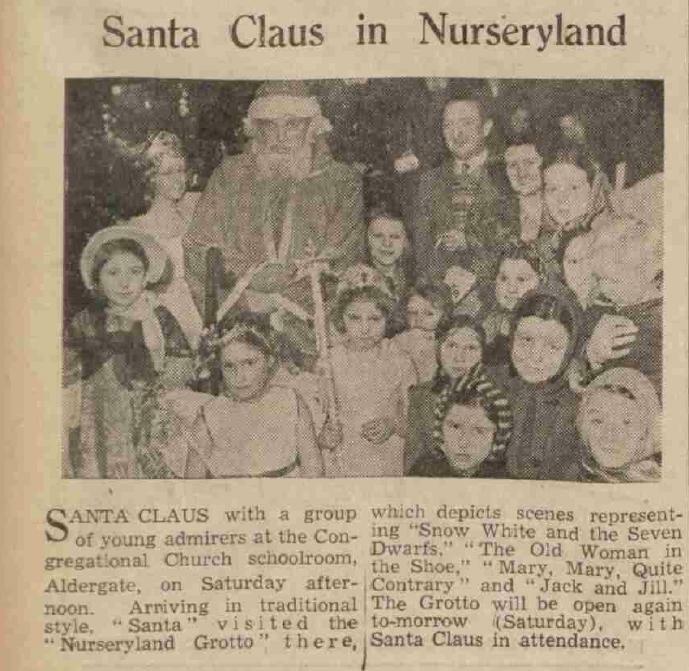 We followed our hunch to the British Newspaper Archive, where we found a wealth of evidence that confirms Santa’s creepiness. 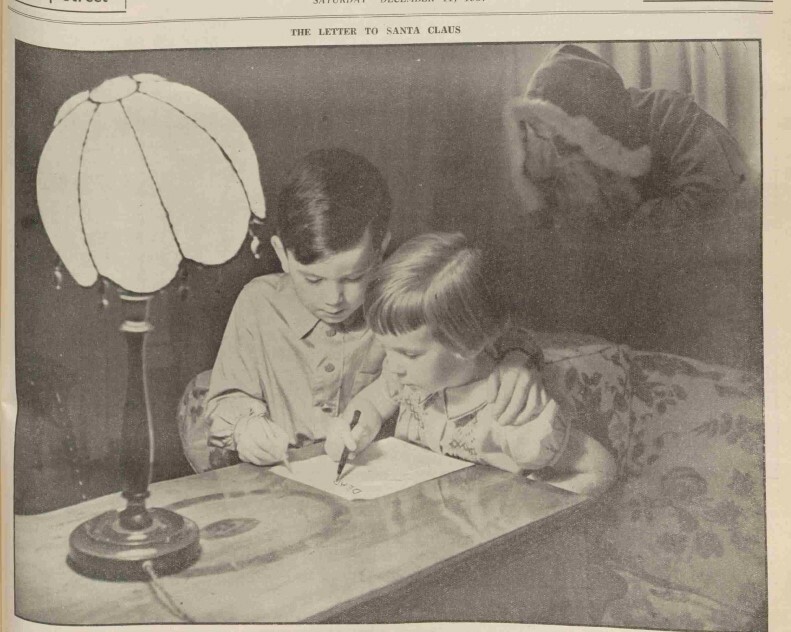 In this picture, two children share a final embrace as they write notes to each other expressing their abject terror at the spectral, bearded monster making space in his bag of souls behind them. If you grew up in Bath, well done for surviving until Boxing Day each year. 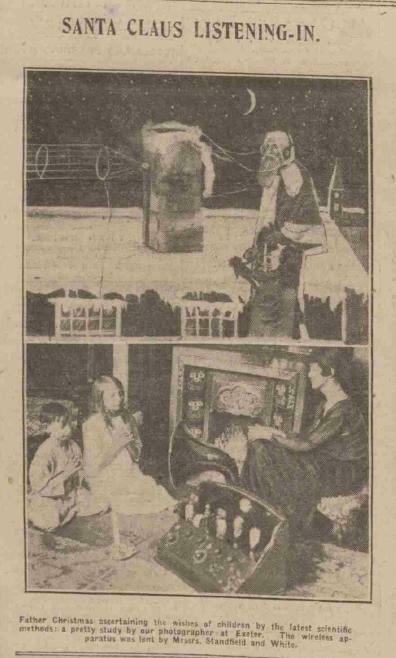 The caption on this image reads ‘perhaps he was trying to convince the juvenile sceptics that he really and truly exists?’ We think that, by the end of that night, they’d be convinced. This is Santa – who is meant to be magical - standing outside a house, listening to your conversations using spy equipment. 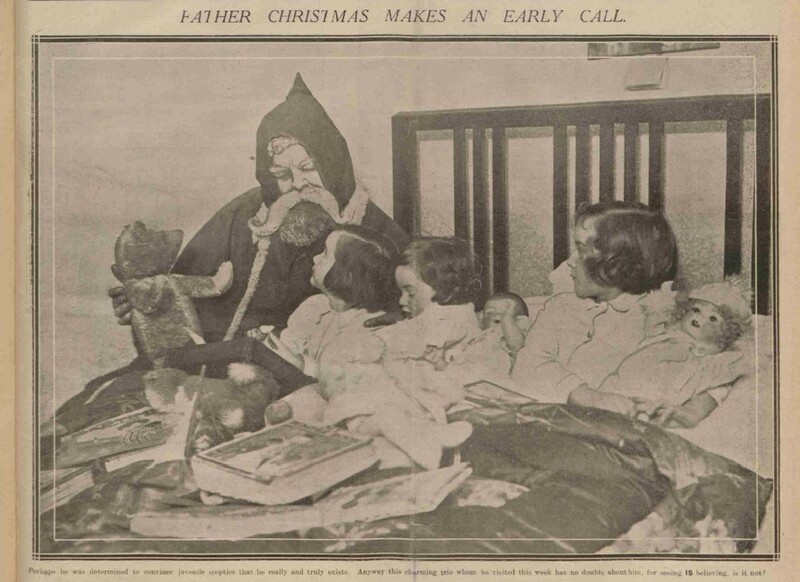 Even with this in mind, the most sinister thing about this image is the festive, jolly caption that came with it; ‘Father Christmas is ascertaining the wishes of children by the latest scientific methods.’ Chilling. Santa saw some stuff in the War. Look behind you, children! Or don’t. In fact, probably don’t, there’s not a great deal you’ll be able to do about the monster sneaking up on you. That’s not even Santa, that’s just community service. 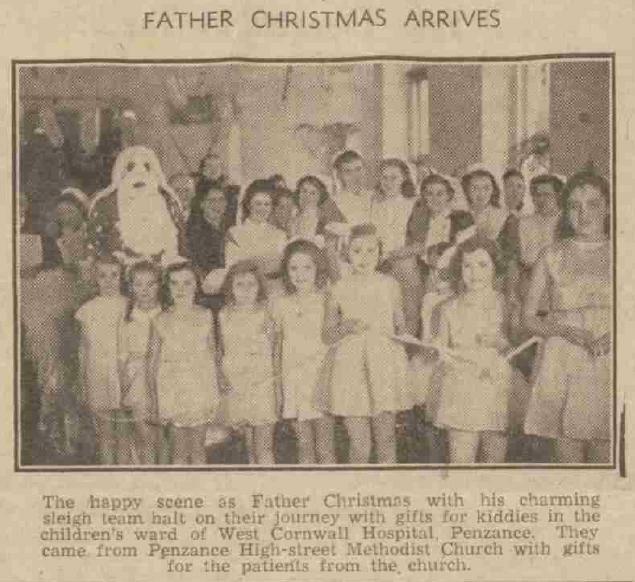 To search out your own spooky St Nick, visit our collection of millions of newspaper pages today!